South Central LA has several gangs, but the one known as The Crenshaw Six has the Mexican cartel tapping on them to wage war on rival dealers. They tell Crenshaw's leader, Garcia, that if they don't follow through and do what they say, they will kill his girlfriend, Lola. They have no idea that Lola, in fact, is the true leader of The Crenshaw Six and she is watching their every move. She didn't become the leader without having to earn it. And because of her actions and strength, the men behind her will do whatever she says to protect her. Loyalties run high and are tested, brutal punishments are meted out and families grow in number, if not in blood. 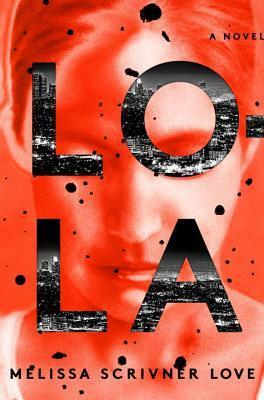 Lola has to find a way to balance it all, without losing her position, her family or her life.